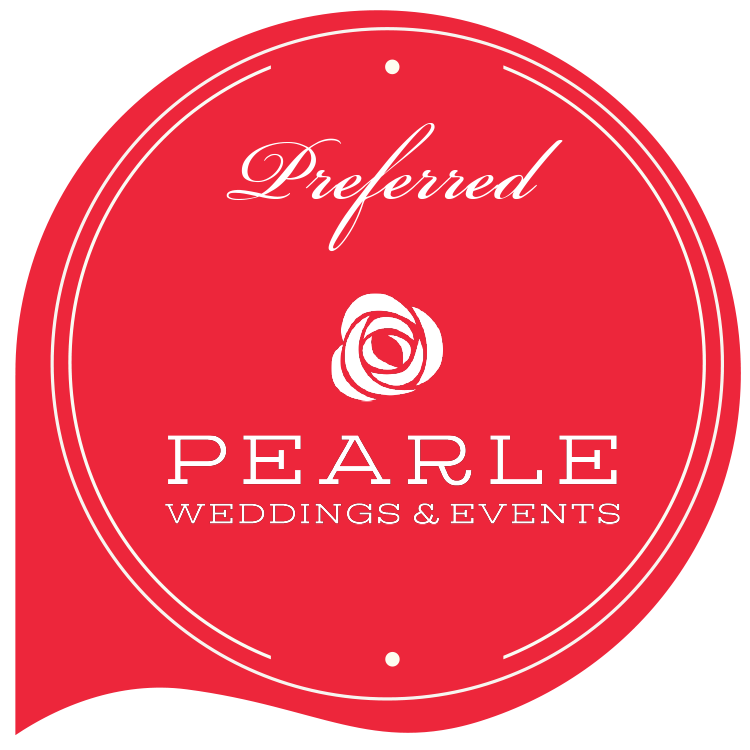 We like to take the time to get to know our clients and understand their vision for their wedding or special event. At an initial consultation we will discuss your vision, selected venue and discuss ways that our décor and floral services can enhance and accentuate your space. 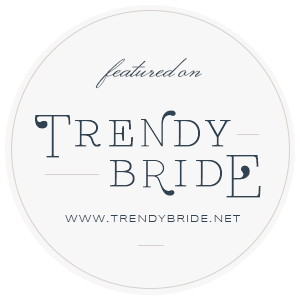 We haven’t met a bride yet who doesn’t share with us her Pinterest Board and we love to exchange ideas and get excited about your vision!. After an initial consultation clients can decide whether they wish to proceed with a formal quotation at a second meeting. We are so proud to introduce our floral brand Stephanie Anastasia with designs by our very own Steffi Karpow - a young and vibrant designer. A floral division is the perfect complement to our established décor business and clients are in love with Steffi’s personality, passion and zest for floral design! Steffi is an accredited florist and she is always seeking other educational opportunities to hone her skills. Her designs are young, fresh and brides are simply in love with her signature bouquets that beautifully blend perfect colour palettes and just the right selection of blooms! Her aim is to bring happy tears to a bride’s eyes and she loves to personally deliver her designs on wedding day!